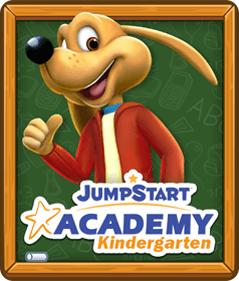 Get your child prepared to get lost in books with JumpStart Academy Kindergarten! 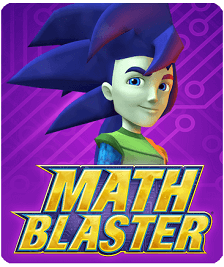 As players engage with a series of interactive games and activities, they will develop strong literacy skills that will follow them throughout their educational journey. From story-inspired lands to short read-along activities, your kid will be excited to dive into a book! Players will develop this crucial skill as they play through the game. 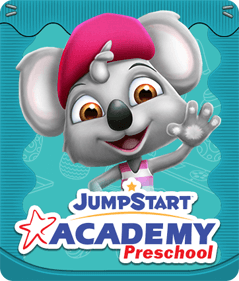 Your child will practice these skills through small stories about their favorite JumpStart Academy characters! 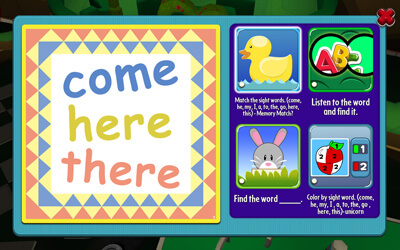 Users will be able to follow along, which will help with word recognition and comprehension. 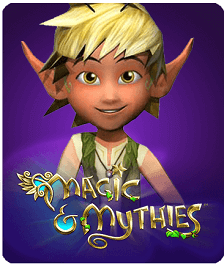 To encourage players to take an interest in reading, they will be introduced to fantasy lands from magical stories! For example, the second world they will visit is based off of fairytales. It is filled with fearsome dragons, valiant knights, and magical wizards. The next land will focus on the classic Lewis Carroll novel, Alice’s Adventures in Wonderland. 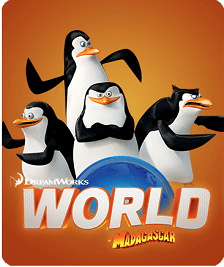 This world features some of the most popular moments from the famous book, and will surely spark in interest in reading! 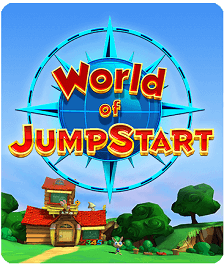 Help your kid become a literary genius by playing JumpStart Academy Kindergarten! As they explore the world of the game, they will encounter lands that leap out of the pages of books. This, accompanied by engaging stories and poems, is guaranteed to transform your child into an eager reader!